In twelve years in New York City, and five years in Oakland, Califorina, the German-born, Vancouver Island-raised and now Wisconsin-based pianist Johannes Wallmann has established himself as a skilled and creative composer of complex yet highly engaging music. Wallmann’s music is shaped by the sounds of the places he has called home: the rhythmic pulse of New York and Oakland meets the rugged coasts of the Pacific Northwest and the open expanses of the Midwest. Steeped in the jazz tradition, and informed by the music of John Coltrane and Duke Ellington, Wallmann’s distinctive writing continues to explore new territory, joining harmonic complexity with infectious groove, melodic introspection with playful exuberance. 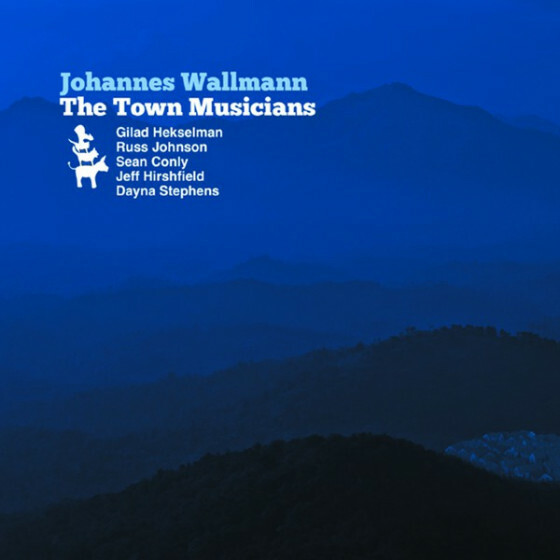 Wallmann’s latest release, 2015's 'The Town Musicians' (Fresh Sound New Talent), features Wallmann in the company of new and old friends: his decade-long NYC trio partners Sean Conly, bass, and Jeff Hirshfield, drums; a recent frequent collaborator, Milwaukee and NYC-based trumpeter Russ Johnson; and rising jazz guitar star Gilad Hekselman who was a former student when Wallmann taught at the New School. New York saxophonist Dayna Stephens, who hails from the Bay Area where Wallmann first worked with him, joins the band on tenor for two tracks. With the exception of a rare instrumental treatment of “I Could Have Danced All Night” (Fredrick Loewe’s hit song from My Fair Lady), The Town Musicians features Wallmann’s compositions. 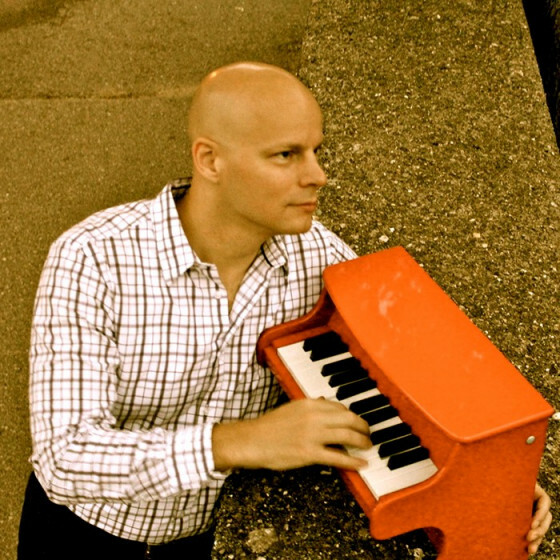 As a composer and bandleader, Wallmann has released four prior CDs, including The Johannes Wallmann Quartet (1997), Alphabeticity (2003), Minor Prophets (2007), which Cadence Magazine describes as a "glowing statement of rippling inventiveness," and The Coasts (2010), which featured Wallmann’s Brasstet, a traditional piano-bass-drums rhythm section with a front-line of trumpet, trombone, and tuba, that draws on free improv, mixed-meter compositions, New Orleans brass band traditions, and rhythmic styles from ECM to Rock to traditional Swing. Another 2015 album release, Always Something, features Wallmann’s Wisconsin-based 16-piece big band, The Sweet Minute Big Band. Born in Münster, Germany, Johannes Wallmann was raised on Canada's Vancouver Island, where he studied classical piano and guitar. Deciding to pursue a career in music, he moved first to Boston and then New York City, studying jazz piano and composition at Berklee College of Music (B.Mus., 1995) and at New York University (M.A., 1997; Ph.D., 2010), while winning numerous national music competitions and scholarships, as well as two Canada Council artist grants. After moving to New York City in 1995, he quickly established himself as a versatile and in-demand sideman in a wide-range of musical styles. Wallmann has toured extensively throughout North America, Europe, and Asia, including several national tours with the Dennis Mitcheltree Quartet, and performances at Carnegie Hall, Merkin Hall, Brooklyn Academy of Music, and the Brooklyn Conservatory (New York City), Massey Hall (Toronto), the Coleman Hawkins Jazz Festival (Topeka, KS), the Hong Kong Coliseum, Pacific Coliseum (Vancouver), and the SkyReach Center (Edmonton), the Taj Mahal (Atlantic City), and in jazz clubs throughout North America. 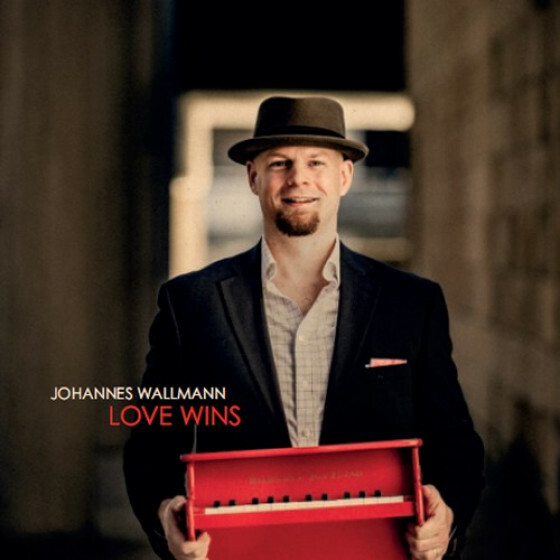 Wallmann has also recorded or performed with trumpeters Ingrid Jensen and Ralph Alessi; saxophonists Gary Bartz, Seamus Blake, Dennis Mitcheltree, Pete Yellin and Phil Dwyer; trombonist Josh Roseman; jazz tubaists Howard Johnson and Marcus Rojas; bassists Martin Wind, Jeff Andrews and Matt Penman; drummers Danny Gottlieb, Tim Horner, Terry Clarke and Donald Bailey; the Harlem Spiritual Ensemble; and Canto-pop star Faye Wong. In the fall of 2012, Dr. Wallmann moved to Madison, Wisconsin to become Director of Jazz Studies at UW-Madison’s Mead Witter School of Music, where he is the inaugural holder of the John and Carolyn Peterson Chair in Jazz Studies and an Associate Professor of Music. At UW Madison, Wallmann leads the jazz studies program and teaches jazz composition, improvisation, jazz piano, and jazz ensembles, including the UW Jazz Orchestra. Prior to his appointment at UW Madison, Wallmann served for five years as Director of Jazz Studies at California State University East Bay in the East Bay. Previous adjunct teaching appointments include New York University (1997-2007) and the New School for Jazz and Contemporary Music (2003-2007). In 2005, he was named "Music Teacher of the Year" by the students of New York University.